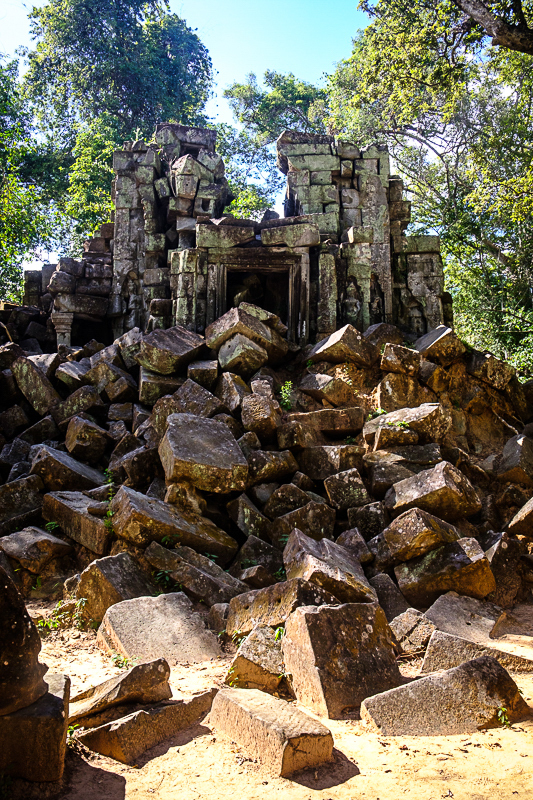 Besides the well known sites around Angkot Wat and Angkor Thom, there are dozens, possibly hundreds of other sites near Siem Reap in various states of disrepair. Beng Mealea was only recently opened to visitors and has not been restored at all. It’s fascinating both because it gives a sense of what the more famous temples must have looked like before restoration and because it truly feels abandoned.